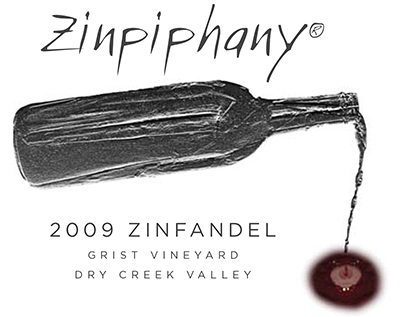 Like the 2008, the 2009 Zinpiphany® was near perfection from the barrel and improved with a small percentage of Durif at blending to add tannins and complexity. Completely enjoyable now, it should drink beautifully for at least 5 years. 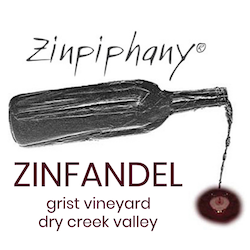 Recent tastings – several bottles during the first half of 11/2014: deep purple, effusive bouquet of briary crushed berries, cloves and black pepper. Loads of fruit with years left of life.